Fast sinking fly patterns for pike and zander. Set of three flies. 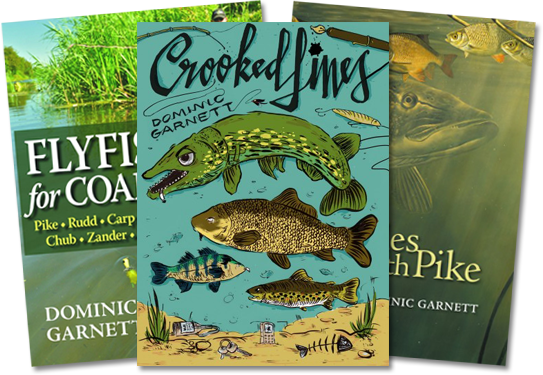 There are times when a fast sinking pike or predator fly is vital to get down to the fish. In deep reservoirs or a rushing river current, you need a pattern with some extra weight. 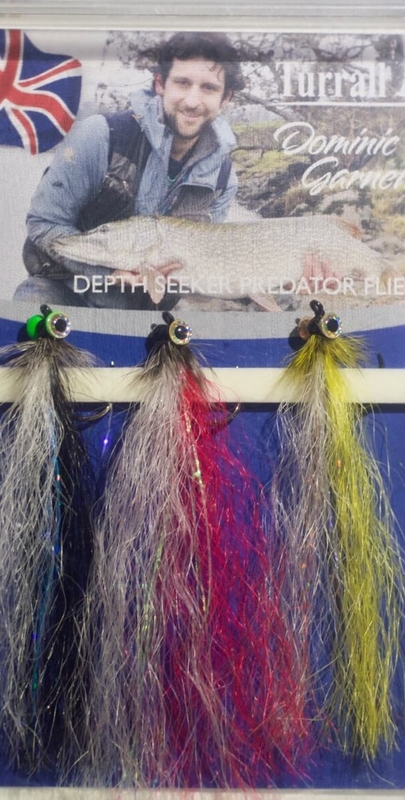 These are ideal fly patterns for pike, but also catch zander. 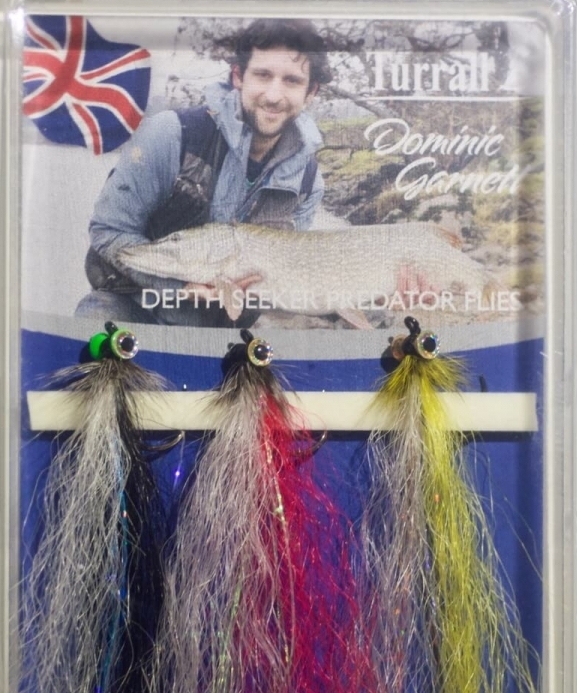 Big favourites on the rivers but also useful on the bigger reservoirs for pike and occasional large perch. Not huge in size, but plenty of impact. 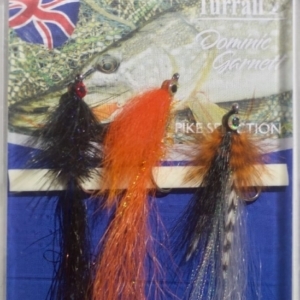 You get three of these quick sinking flies per pack, in proven fish catching colours.